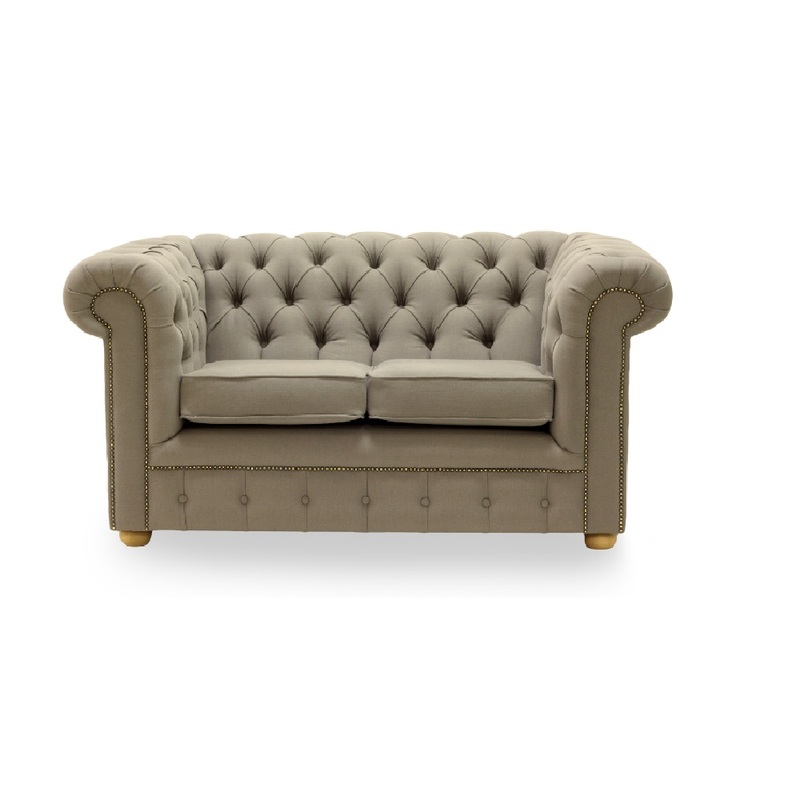 With classic rolled arms, deep buttoned back and a low seat base our Chesterfield Sofa is a true British classic. Have yours made in a traditional leather or vibrant velvet, our handcrafted furniture can be upholstered in any fabric, and fitted with any leg style allowing you to create your very own individual sofa. If the size isn’t quite right, we can make a bespoke frame to suit your requirements. Each sofa is carefully handmade by skilled craftsmen in our Yorkshire factory. All frames are European beech hardwood and come with a 15 year guarantee.